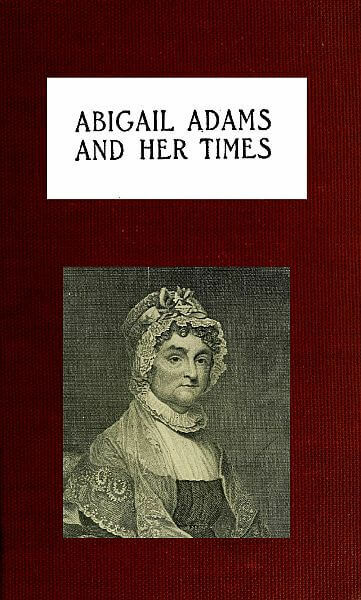 Abigail Adams and Her Times (1917) is a chapter book biography intended for young people, written by Laura E. Richards. 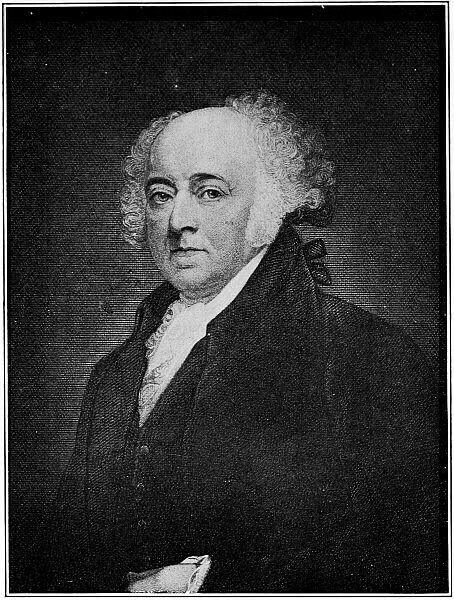 Richards wrote several other biographies for young people, as well as nonsense poems and short stories for readers of all ages. Children will enjoy learning that during Abigail's time, they made pumpkins into "pyes" and milk was one penny a quart! 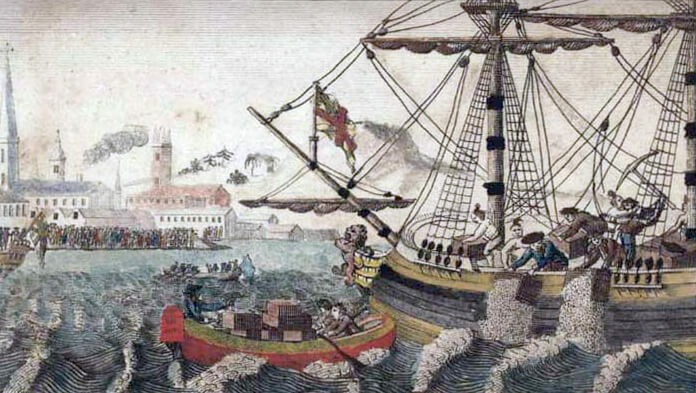 They will also appreciate important historical events of colonial America, such as the Boston Tea Party and the challenges of a new nation through Abigail's diary and letters, particularly those exchanged with her husband who would become president, John Adams. Dedication: "To the honored memory of Franklin Benjamin Sanborn, friend of my parents and of my children; to three generations a faithful, affectionate, and beloved counsellor."